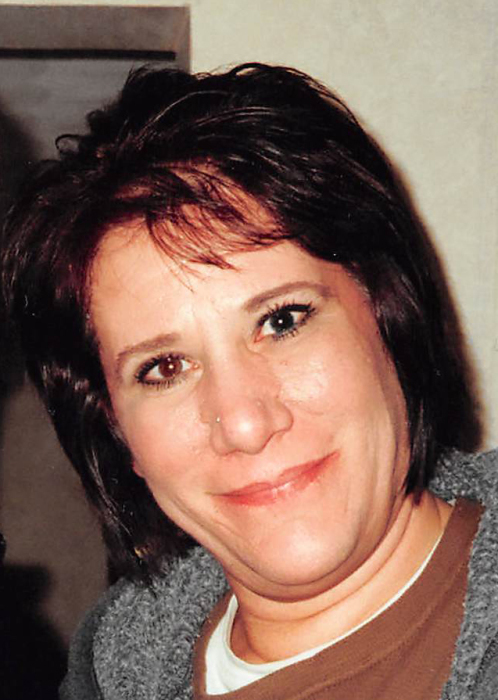 Memorial services for Yvette Ann Williams of Albert Lea, MN, will be held at 2:00 PM Saturday, March 30, 2019 at Trinity Lutheran Church in Albert Lea. Pastor Eileen Woyen will officiate. Friends may greet the family one hour prior to the service at the church. Yvette died Saturday, March 23, 2019 at Mayo Health Systems Albert Lea after a short cancer fight. She was 49 years of age. Yvette was born September 5, 1969 in Albert Lea, the daughter of James and Verlaine (Anderson) Williams. She graduated from Rochester John Marshall High School. Yvette lived and worked in Rochester, Owatonna and the past two years in Albert Lea employed by the Green Mill and Applebee’s. She loved spending time with family and friends – in particular with her grandmother Lettie Ann and chowing her uncle Carl’s cheeseburgers on the grill!, listening to music (favorite song was “YMCA”), dancing, and living in her joy. Yvette is survived by her mother Verlaine of Albert Lea, MN, grandmother Lettie Ann Anderson of Albert Lea, MN, uncles Carl (Nancy) Anderson of Clarks Grove, MN, Eric Anderson of Minneapolis, MN, cousins Nyla and her daughter Camae Anderson and Kyle (Heidi) and their son Trey Anderson. She was preceded in death by her Grandfather Lyle “PaPa” Anderson. She will be greatly missed by her loving family and friends.